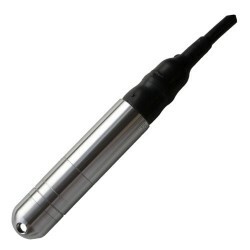 Submersible pressure sensor with 0 – 0.2 bar range for measuring the level of a 2 metre deep fuel oil storage tank. This version of the IMSL level pressure sensor can be lowered directly into a storage tank containing fuel oil. 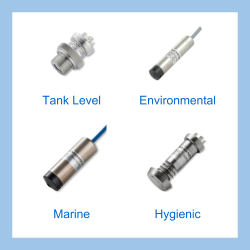 Please complete form below to request a quote for 0.2 bar tank level pressure sensor for fuel oil up to 2m deep. Send us your enquiry for 0.2 bar tank level pressure sensor for fuel oil up to 2m deep to get assistance with this product type.